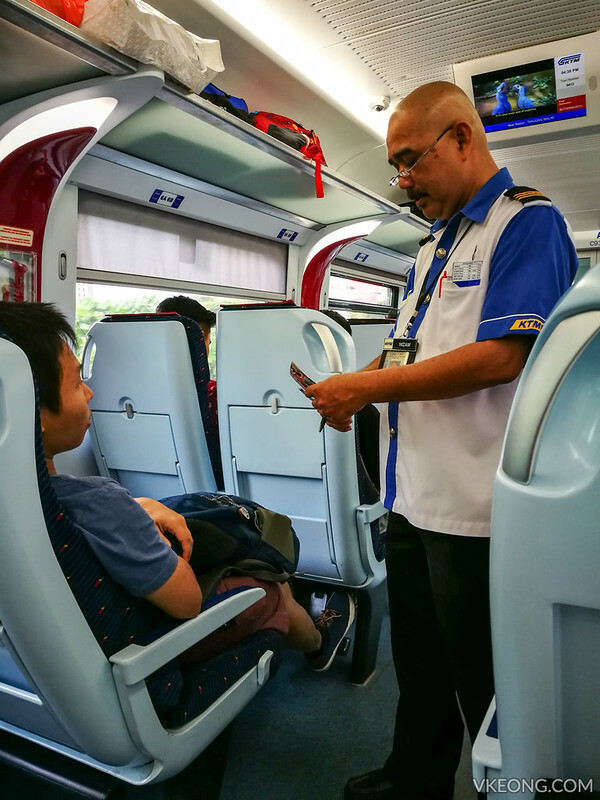 Taking the train is my favorite (and safest) form of transportation when traveling between KL and Penang. 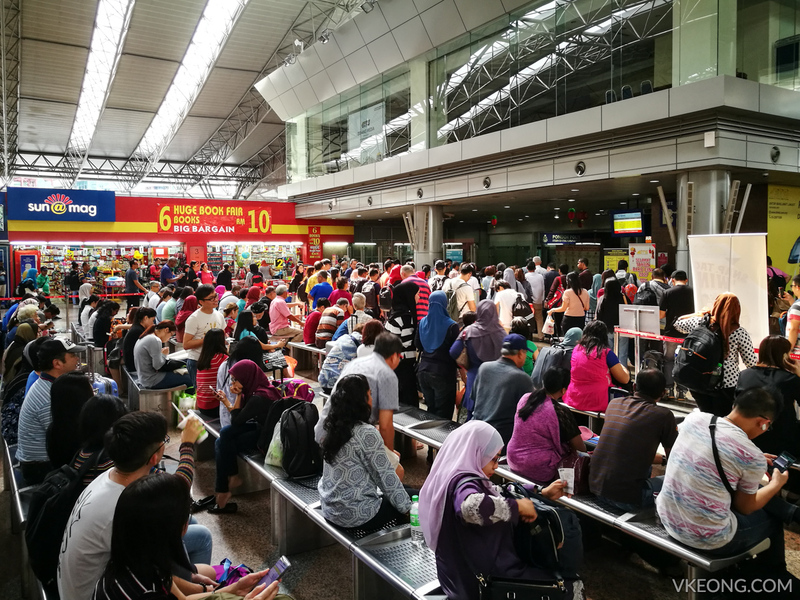 Of course flying is faster but if you take into the account the total amount of time spent going to the airport, waiting to check in and etc, the difference is not much. 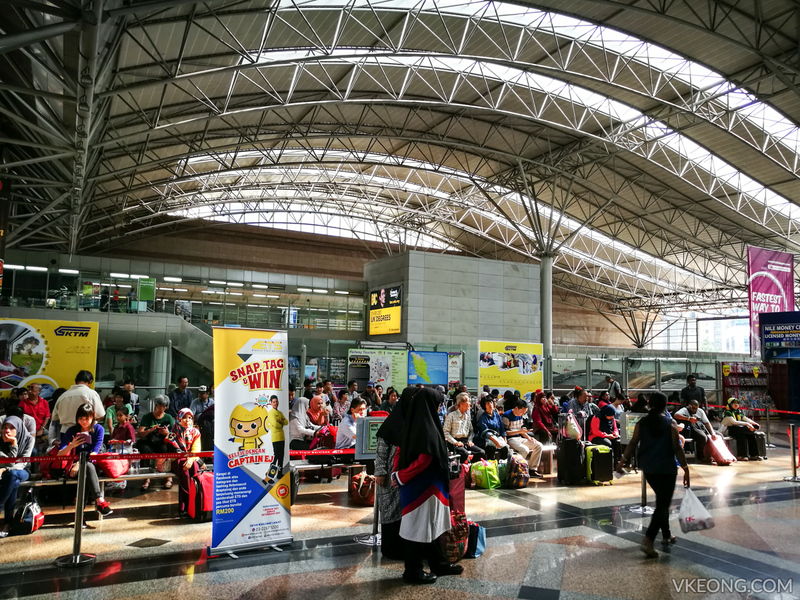 Plus, it’s not cheap going to the airport and you will feel more stressed because of the crowds. 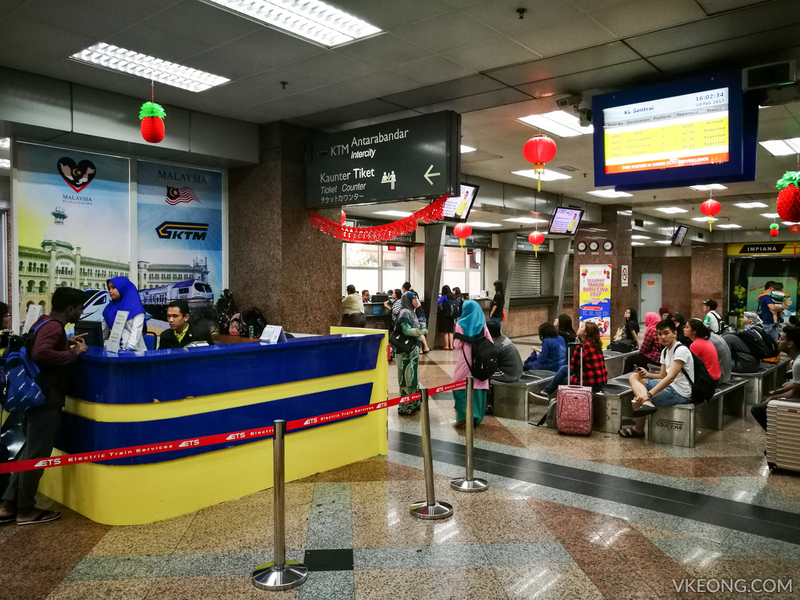 Although KTM’s ETS (Electric Train Service) was launched in 2010, it was until July 2015 that you can travel further north beyond Ipoh to Butterworth. 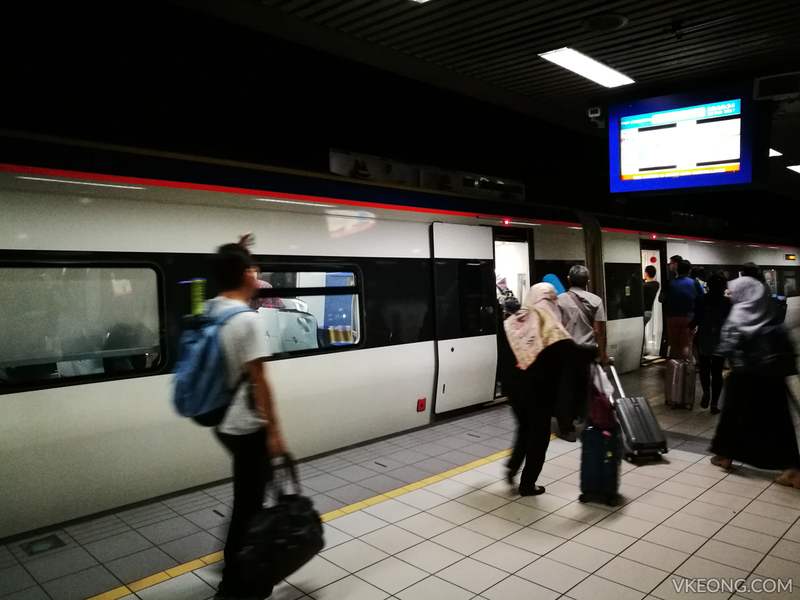 Since my hometown is Bukit Mertajam, all the intercity trains makes a stop there; whether it’s ETS or locomotive train. 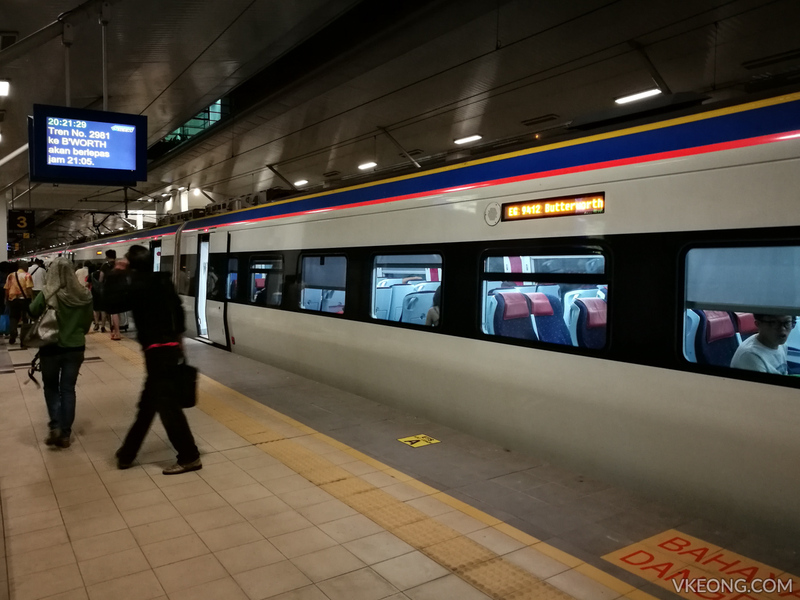 Recently, we took the ETS from KL Sentral to BM and here’s a more-photos-less-words entry of our ride experience. 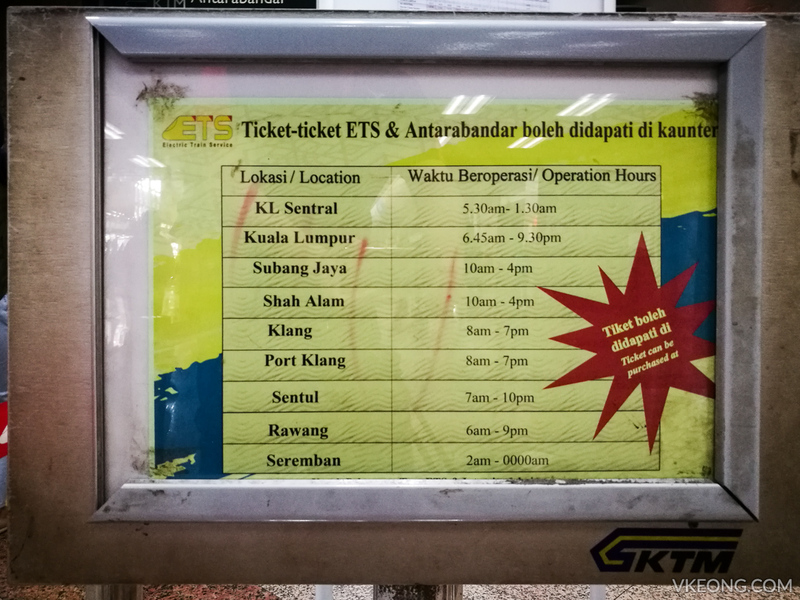 I feel that you should always buy the ETS tickets online, unless you don’t have access to a printer to print the tickets. But even if you can’t print them, you can request for a copy at the ticketing counter. All you need to do is show proof of your purchase: eg. screenshot of your account with the transaction id. 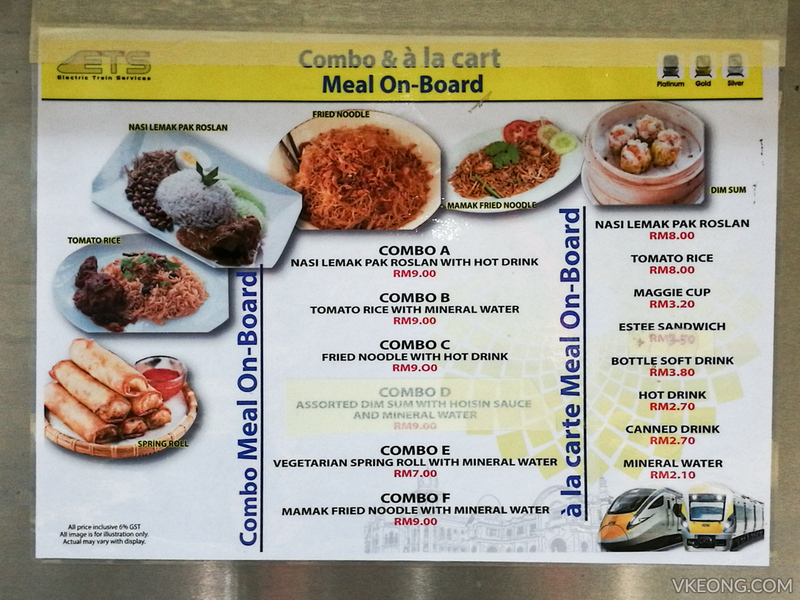 FYI our return tickets (ETS Gold) cost RM116 per pax, or RM58 per way. It is recommended that you reach the station 30 minutes prior to your train’s departure. But 15 minutes is fine because there’s no check in procedure here. 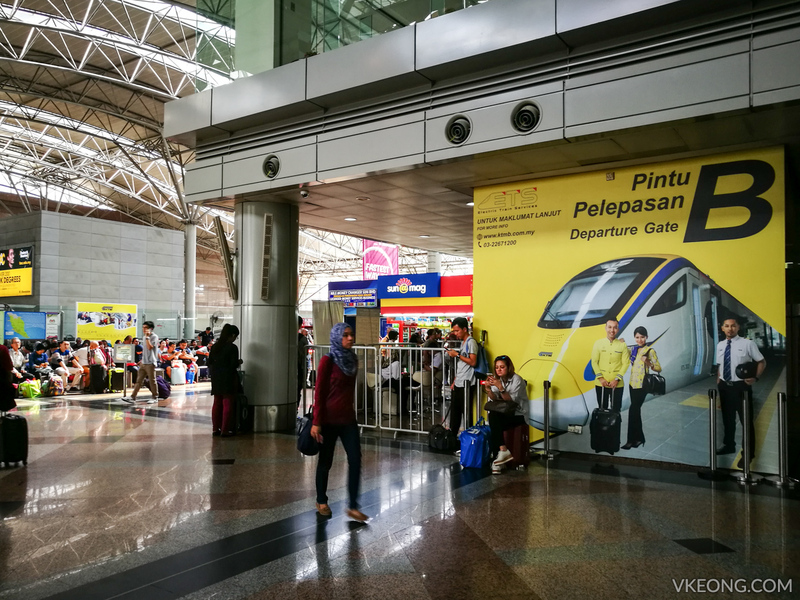 To depart from KL, you will need to proceed to Gate B where all the book stores are located at. Here, you can still buy some reading materials and more importantly bottled water if you forgot to bring one. The waiting area. Notice how everyone is just chill? 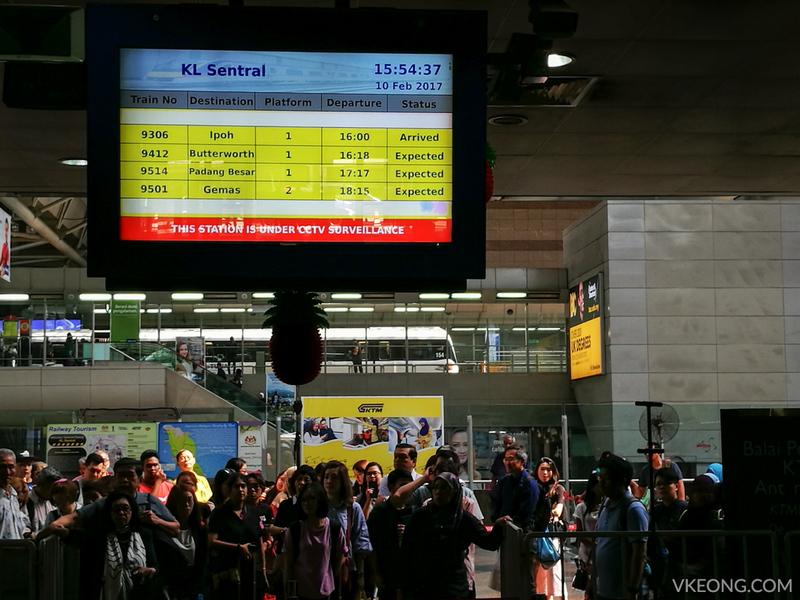 A screen shows the live train arrival and departure status. As usual and somewhat expected, our train (no. 9412) was late, but only by a mere 5 minutes. 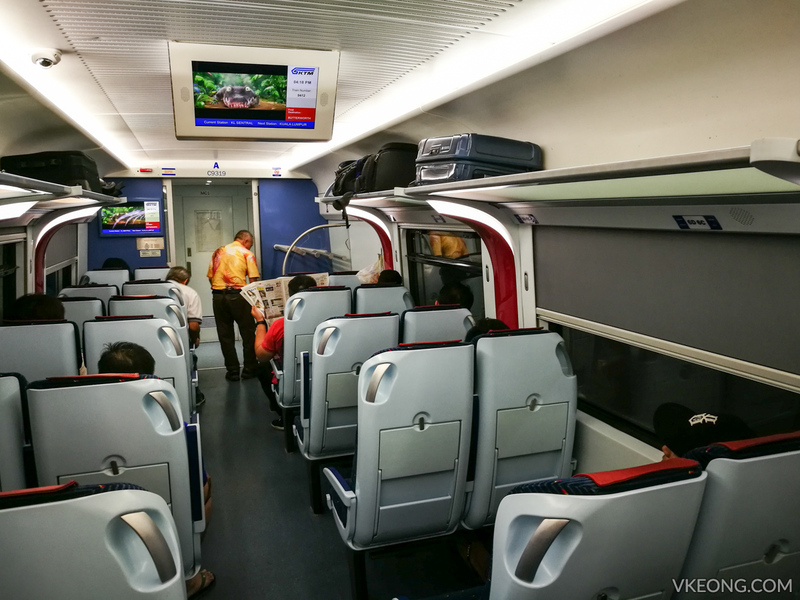 The interior of the train. There’s an overhead compartment to stow your medium sized and more important luggage. If you have large luggage pieces, you can store them on the racks near the entrance doors. 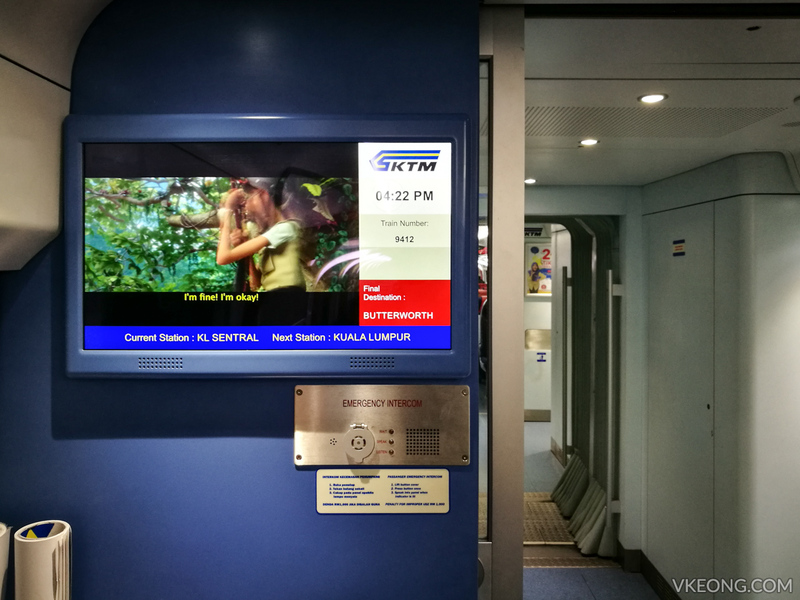 There are a couple of screens in the train that play some of the latest movies. The volume is not too soft that you can’t hear the movie; it isn’t too loud to disrupt your sleep either. 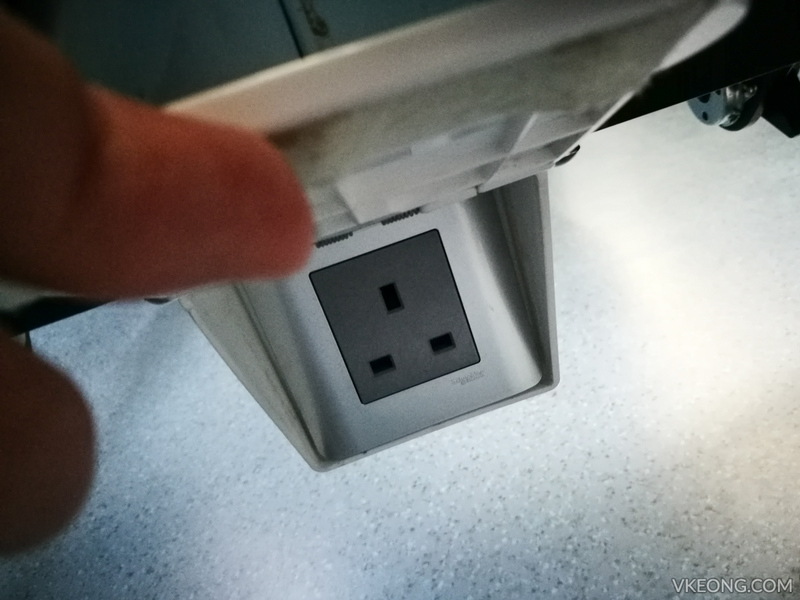 If you prefer to work, watch movies on your laptop or smartphone to keep yourself occupied the entire trip, a power socket can be found directly under your seat. It is a bit tricky to find though. Since ETS tickets sell out quickly, you don’t always get to choose to sit with your partner. In that case, you can ask to switch seats with other passengers provided they agree to do so too. It’s important to notify the train conductors as well. From my personal experience, they have been friendly and polite. 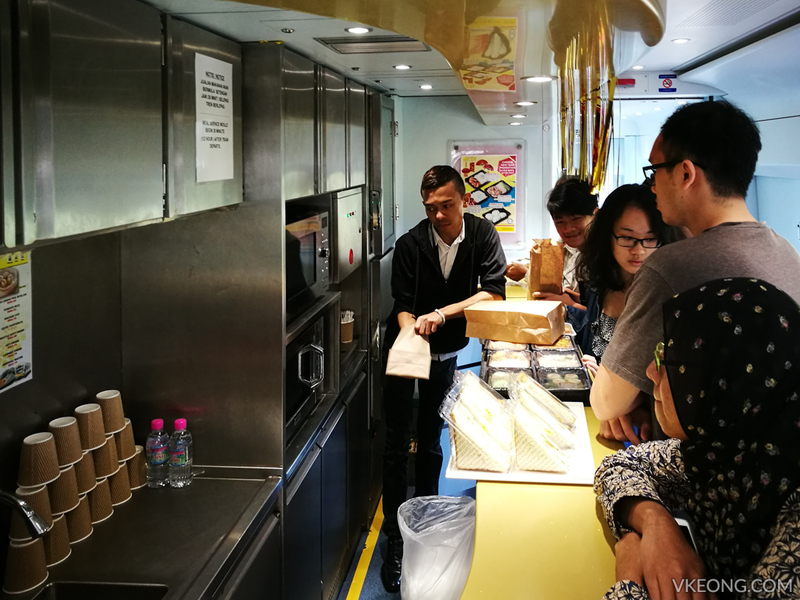 Food and beverages are sold on the train in Coach C. The small cafe operates 30 minutes after departure and the menu offers a good selection of hot food, sandwiches and drinks. 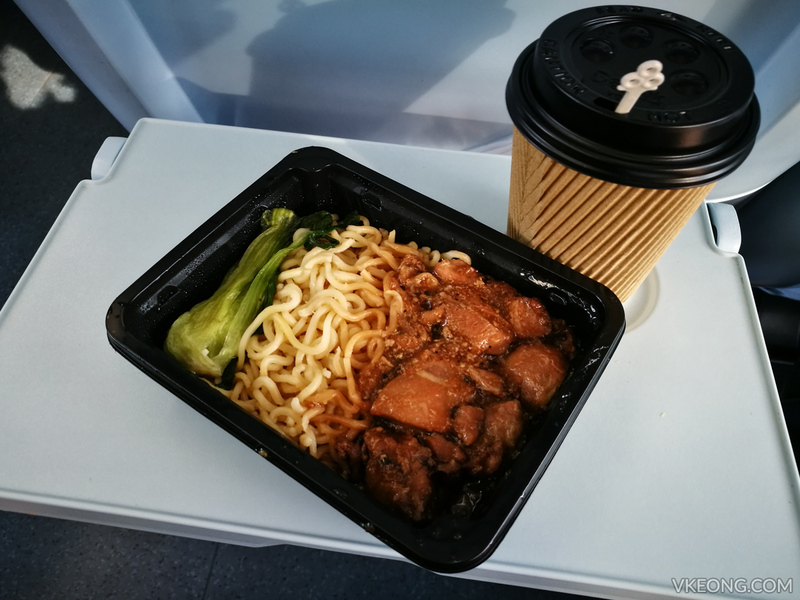 Waiting is expected especially when there are other passengers because the food needs to be microwaved, and there are only two working microwaves. There’s also a LCD screen here that shows the route map and other information, like what is the next station and how fast the train is moving. 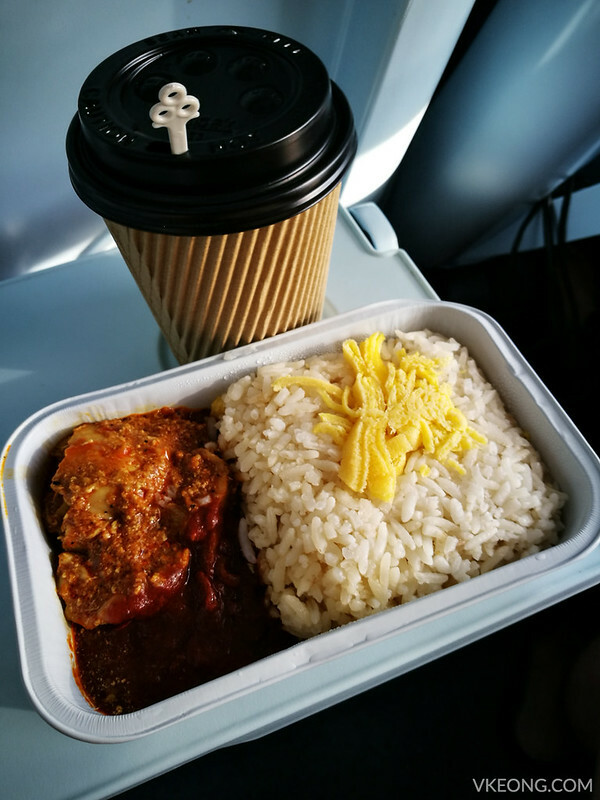 We had the nasi lemak @ RM9 and black pepper chicken noodle @ RM7, both were bought in a combo set and came with a hot drink. Taste wise it’s alright, not exactly gourmet, kind of like airplane food. 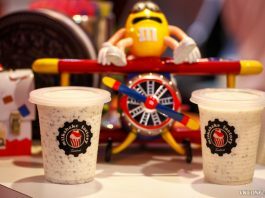 If you are hungry it does the job. 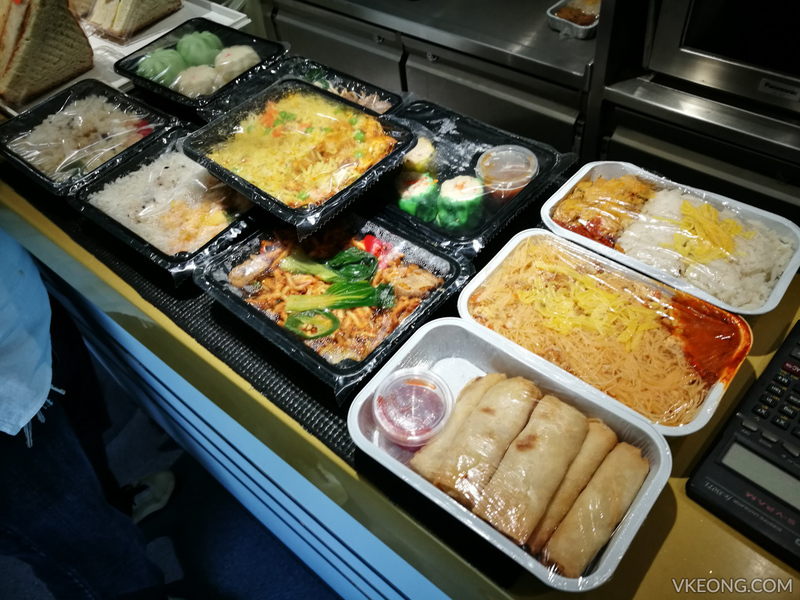 You can bring your own food too if you want, we saw people having KFC, McDonald’s, peanuts, chips, cakes etc. Just make sure it’s halal ok? Lastly, the toilet. 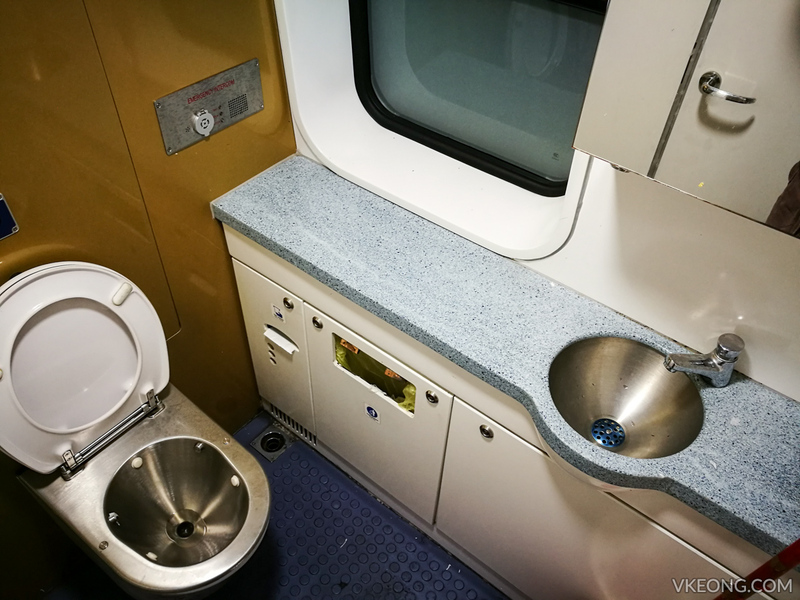 There is one toilet for every coach and the cleanliness is pretty good (especially for a train) so doing your business shouldn’t be an unpleasant affair. A cleaner was seen cleaning the toilets periodically. 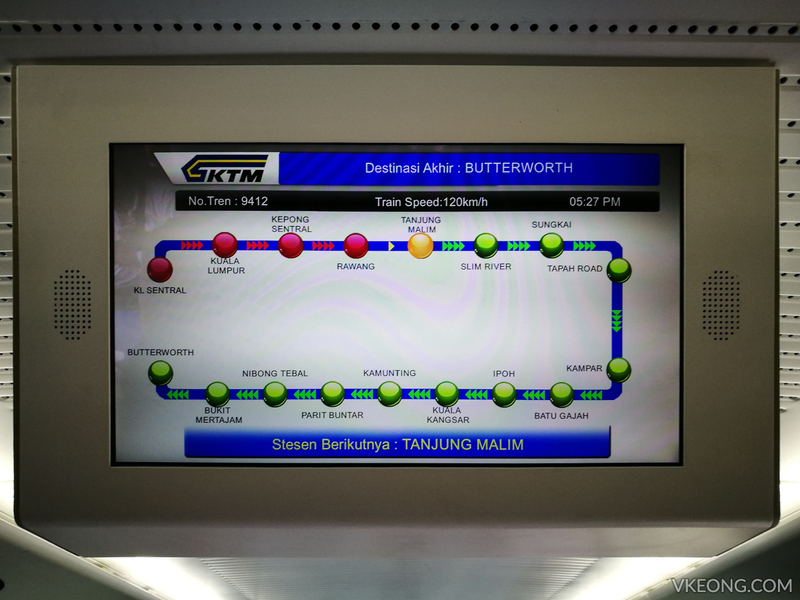 We reached Bukit Mertajam at 8.20pm, which means the journey took precisely 4 hours from KL Sentral. 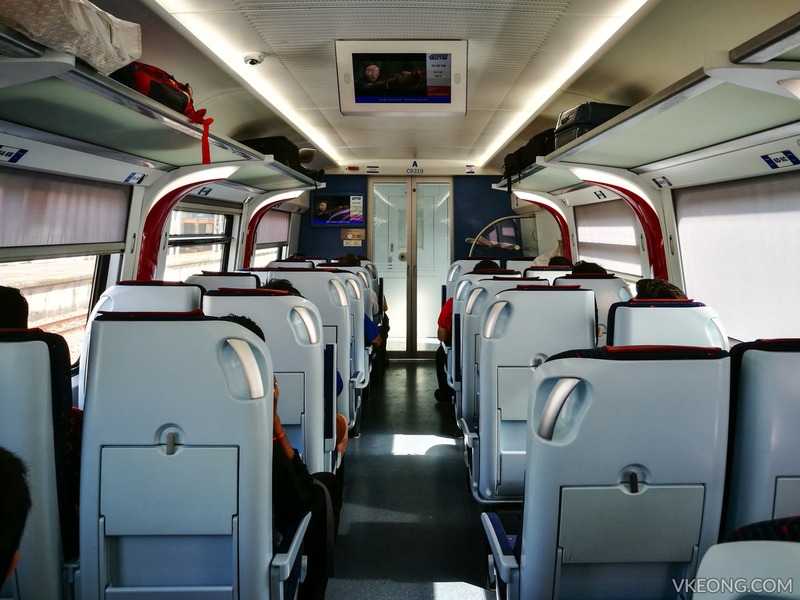 The overall experience was nice and we won’t think twice about taking the ETS again. 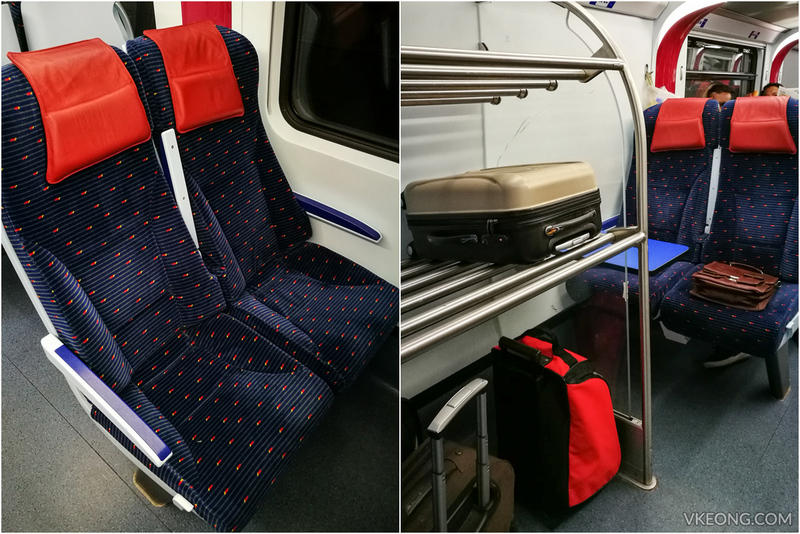 If you have been wondering how taking the ETS feels like, I hope this has shed some light and maybe you will consider this traveling option in the future. Pros: The entire journey felt very safe compared to driving or taking a bus, but the journey time is similar. Fuss free, affordable and comfortable. Cons: WiFi is available but not working. Tickets tend to sell out early especially for festive seasons. Occasionaly weird smell in the coach coming from don’t know where, toilet maybe.